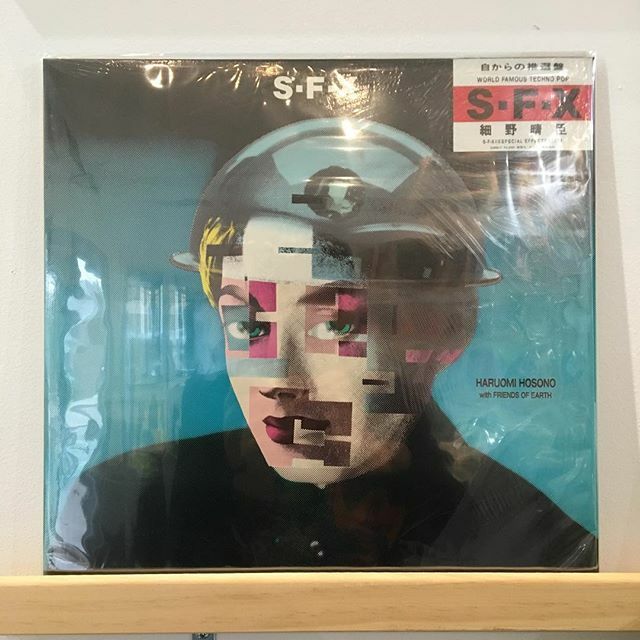 Haruomi Hosono With Friends Of Earth ‎– S-F-X has arrived in FACE RECORDS NYC. Previous Post Haruomi Hosono ‎– Haruomi Hosono Presents Making Of Non-Standard Music has arrived in FACE RECORDS NYC. Next Post Just arrived Japanese reissue on the wall!